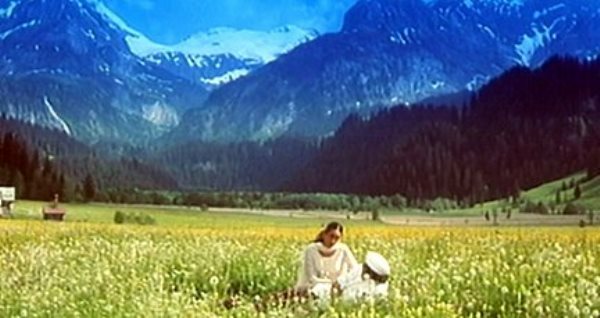 When you talk about Yash Chopra and his films, you cannot help but mention ‘Switzerland’, it was one of the most sought after locations among Indian filmmakers for a long time. 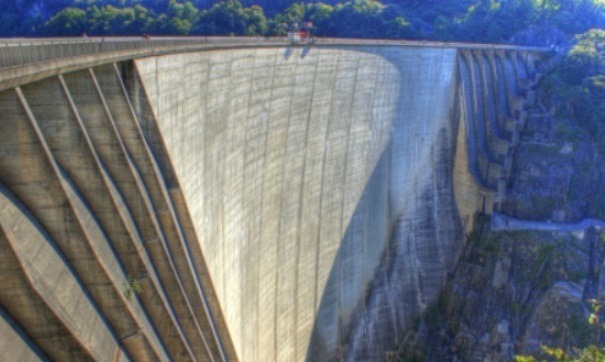 It still remains a sought after location, though Indian filmmakers are keen to experiment with newer locations nowadays. Besides, other European countries with a similar landscape, have realized the importance of Bollywood in promoting tourism to their country, and have aggressively started pitching their country to Indian filmmakers. Most other European countries also offer several tax advantages, which is also another reason that several Indian filmmakers with a tighter budget have started shooting in other countries in Europe, besides Switzerland. Nevertheless, there’s no doubt that it remains one of the top destinations in the world for shooting movies, both in Bollywood as well as Hollywood. 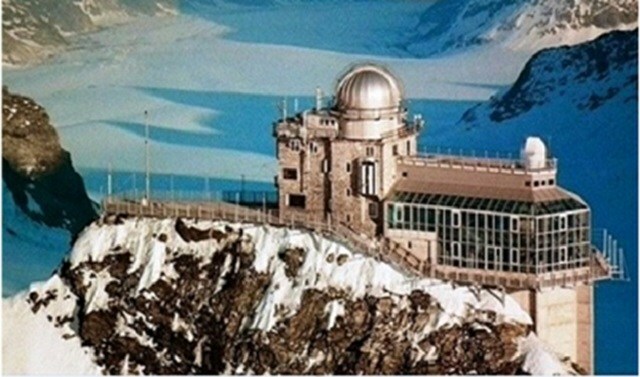 The action sequences in the climax scene of ‘krrish 3’ has been shot in the glaciers and snowy mountains of Switzerland. 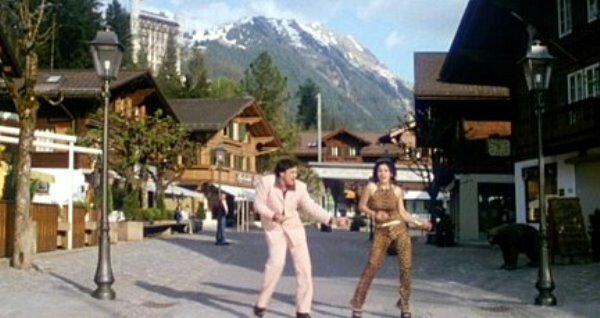 Popular Bollywood movies shot in Switzerland include An Evening In Paris, Biwi No. 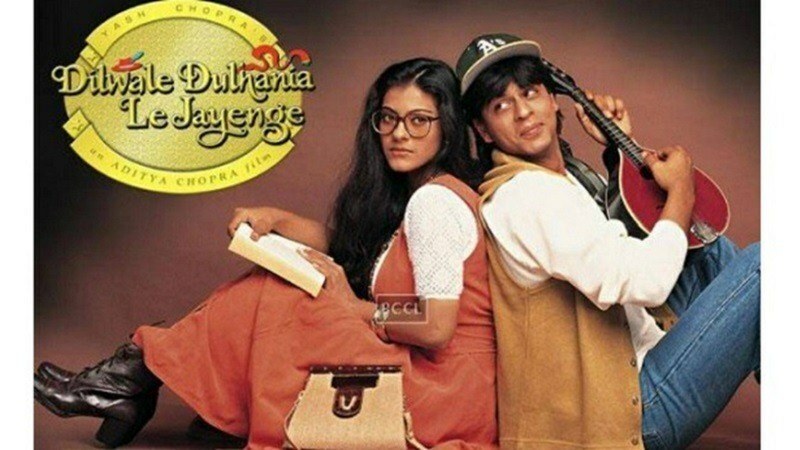 1, Deewana Mastana, Dilwale Dulhaniya Le Jayenge, Don 2, Dulhan Hum Le Jayenge, Yes Boss. Most of the locations seen in our movies are from around Gstaad and the Jungfrau area (Engelberg, Montreux, Saanen, Luzern, Jungfraujoch), one of the reasons being its easier to get to those places using the mountain trains, cable cars, and even easy walks. Lake Lauenen (Lauenensee), near Gstaad/Saanen, is also called ‘Lake Chopra’ (probably because its seen in almost all of chopra’s films). 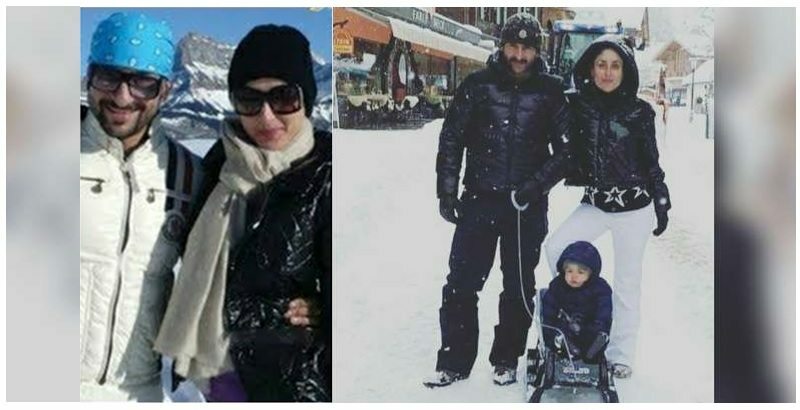 Checkout these pictures of an Indian production filming in Switzerland. But you will be surprised to know that its not for a big budget Bollywood film, but for Yeh Rishta Kya Kehlata Hai (the popular TV Soap). 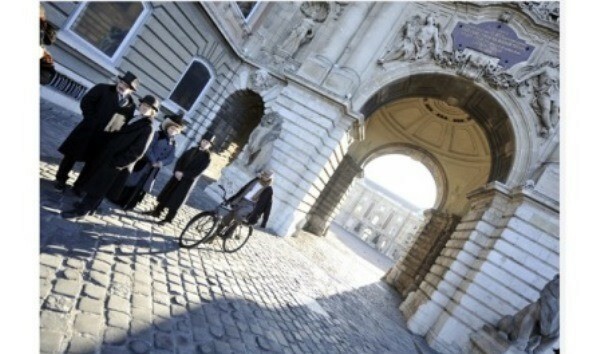 The team was recently in Zurich to film their international sequence. The popular show has already filmed in international locations like Hong Kong, Bangkok and Cape Town before, for their earlier episodes. It was a welcome break for the Yeh Rishta Kya Kehlata Hai team of Star Plus from their regular Udaipur life. The shows actors Mohsin Khan, Shivangi Joshi, Kanchi Singh and Anshul Pandey shared their pictures from Switzerland. 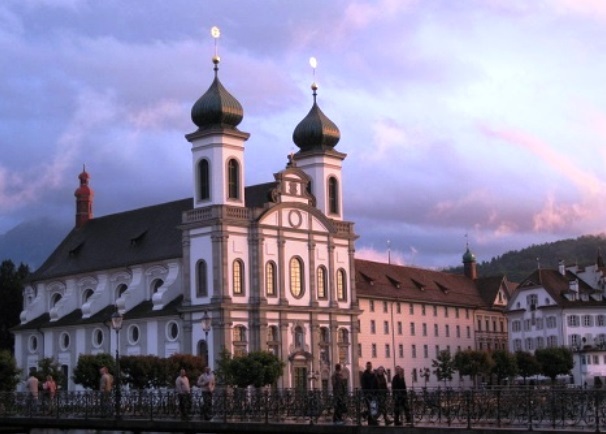 Tourists are drawn to Switzerland’s Alpine climate and landscapes, in particular for skiing and mountaineering. It may seem a bit expensive compared to its neighboring countries, but that’s no reason to avoid it, in case you’re planning a tour of Europe. 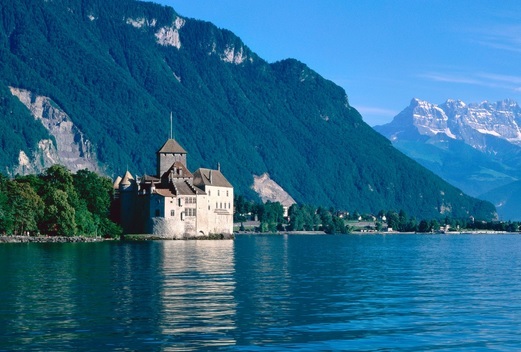 Checkout this video of Destination Switzerland.